With a release date set for October of next year, Rupert Wyatt’s Gambit movie is expected to go into production very soon… but at this point it seems like the film still has a lot of stuff to take care of in pre-production. Set to play the titular mutant, a.k.a. 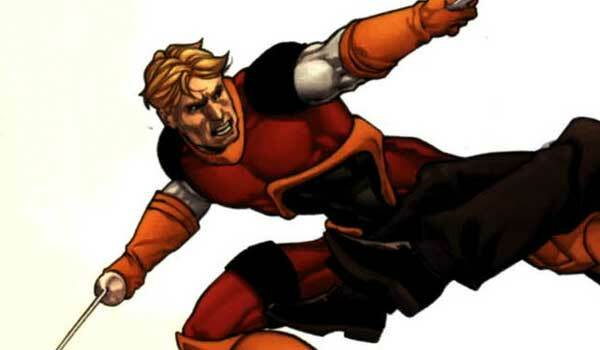 Remy LeBeau, Channing Tatum is currently the only actor attached to the project, and it’s extremely unlikely that 20th Century Fox plans to keep it that way. But who exactly will the characters be that surround the A-lister in the future comic book blockbuster? Today it seems that the future is a little less hazy. In addition to saying that filming is planning to begin in New Orleans this fall, Showbiz 411 claims to have gotten its hands on a casting call for Gambit. The site has a list of 14 names in total – some obviously being much smaller roles than others – but there are four code-named descriptions in particular that stand out in the list, one of which may point at the film’s central antagonist. Let’s dive deeper into this, shall we? 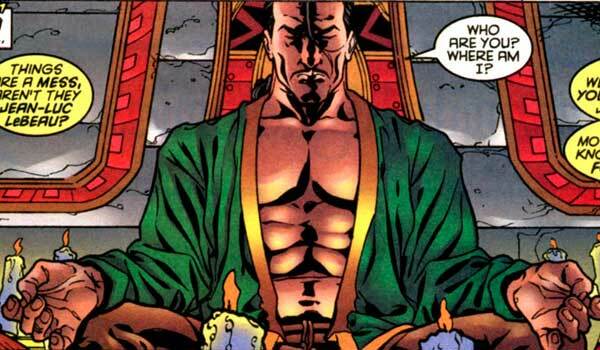 First up, let’s look at the description on the casting call list, and the role that I’m speculating could wind up being the key villain in Gambit: I think "Louis" is none other than Nathaniel Essex a.k.a. 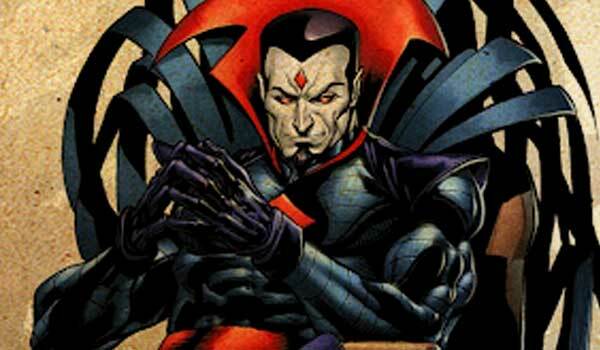 Mr. Sinister. 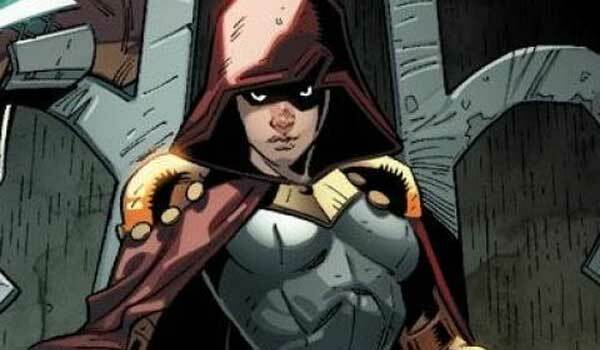 The cloning obsessed scientist/human mutate already has an interesting history with the Raging Cajun - having originally hired the young thief to steal special diaries from the Weapon X program. The description matches the supervillain to a T, and the bonus of introducing him in this film is that you have him established in the world for future X-Men universe adventures. Based on the descriptions featured here, I’m thinking that "Nash" is actually Julien Boudreaux – a.k.a. Bella Donna’s brother. After the aforementioned marriage, Julian winds up challenging Remy to a duel, and to avoid potential spoilers for the Gambit movie I won’t mention exactly what winds up going down. Just know that it’s really not good and causes quite a bit of drama. Finally we come to what I believe to be the fourth most interesting entry on the list - a role that I think is secretly Jean-Luc LeBeau. As you might have been able to guess from the last name, Jean-Luc is Gambit's adopted father - having taken the kid in after the young thief attempted to pick his pocket. He’s a leader of the Thieves Guild, and while he did great things to raise Remy, you can never trust a thief. I can’t confirm whether or not any of these guesses are accurate, but they make sense within the context of Gambit’s history in the comics. Take a look at the full list for yourself, and see if you can’t pluck out some other familiar characters!